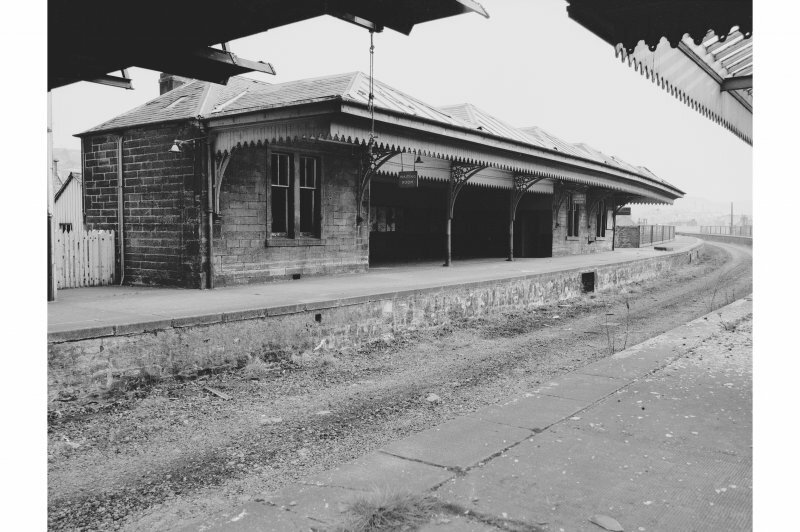 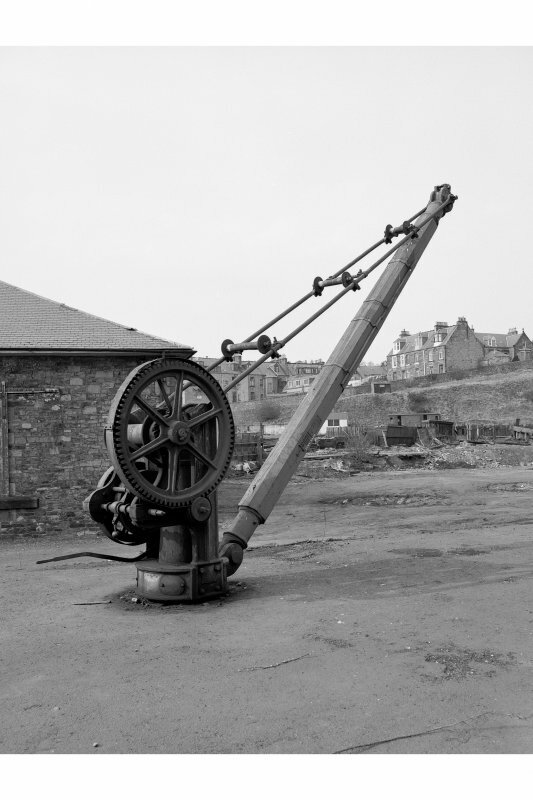 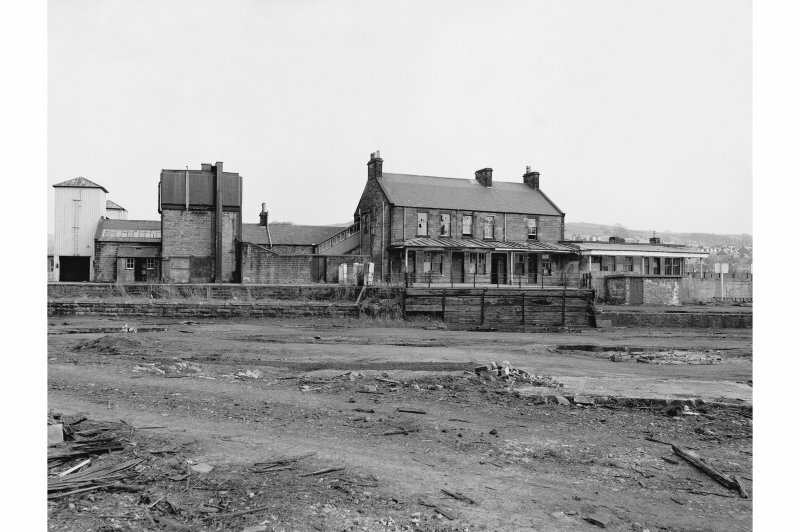 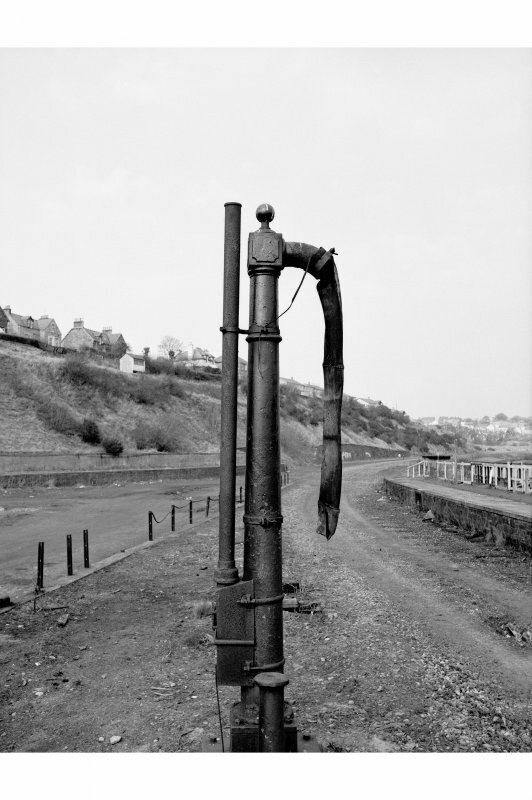 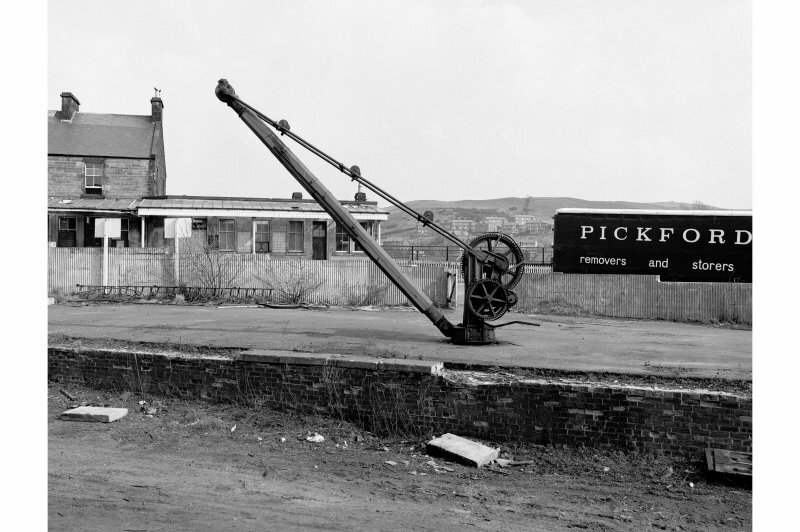 Station closed 1969, demolished late 1970's, site now occupied by Waverley (Hawick) Leisure Centre. 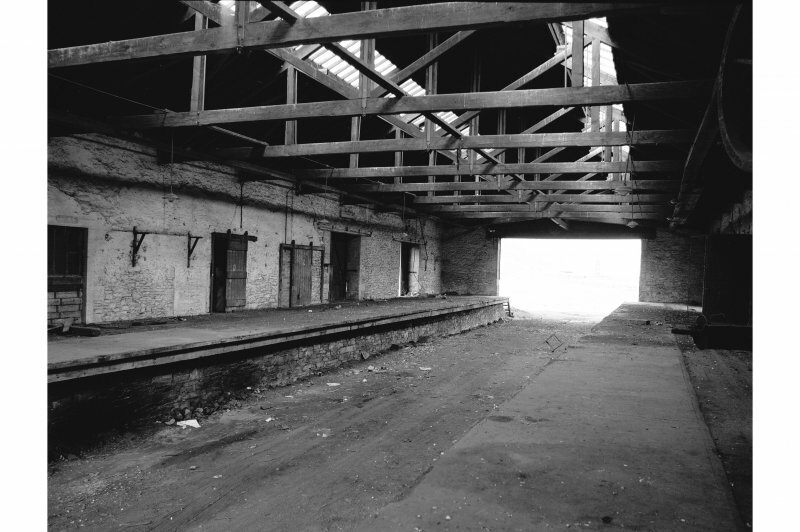 NT 5050 1530. 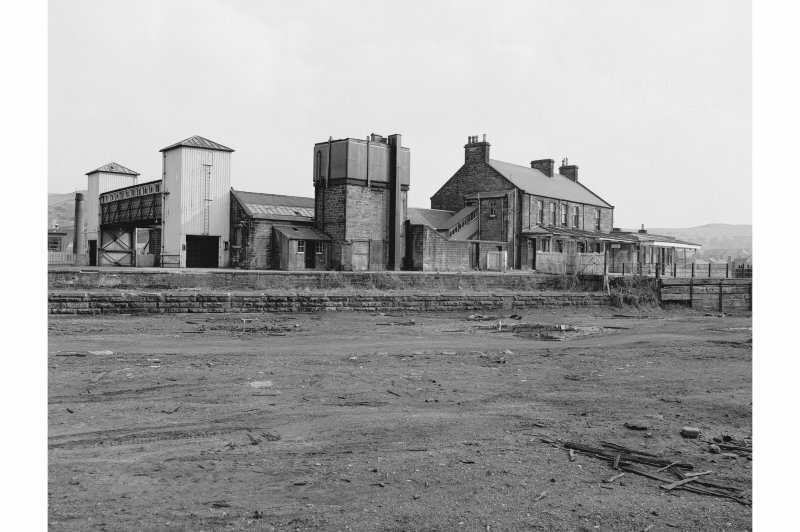 Nothing survives of the station buildings, platforms or goods yard in an area now landscaped and covered by a sports centre. 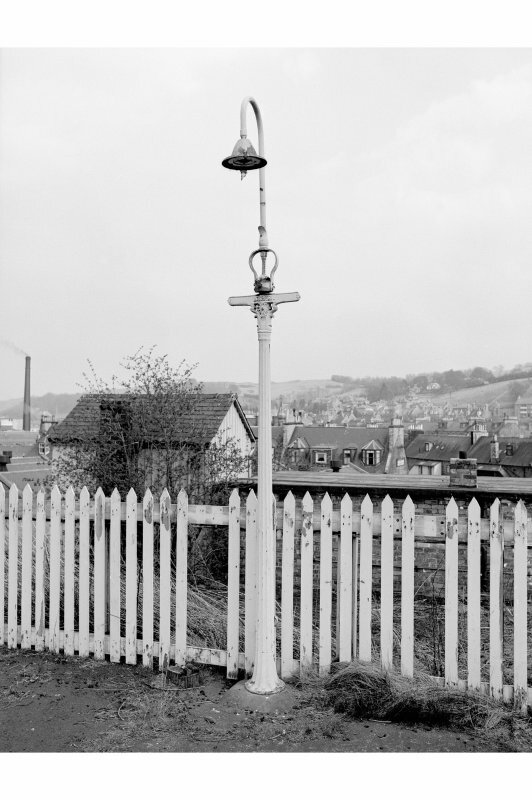 The site of the original Hawick Station of 1849 lay about 81m W of that constructed after the Carlisle extension was completed in 1862. 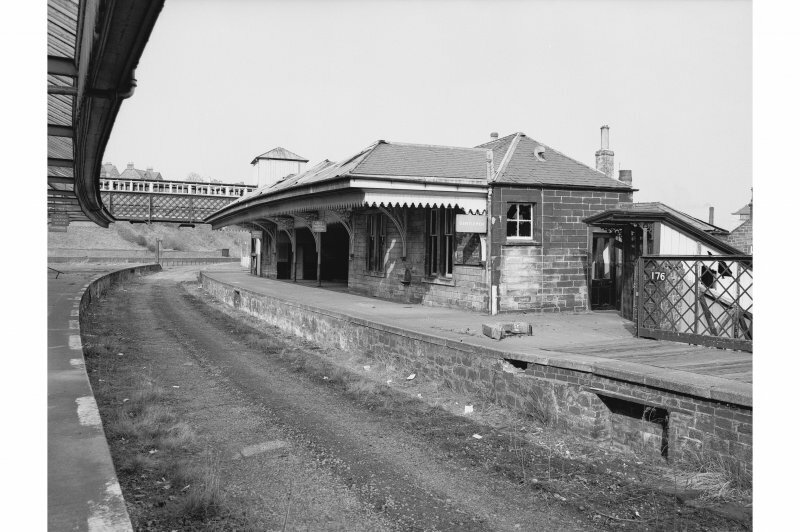 The original station described in the Object Name Book of the Ordnance Survey (ONB) as 'A dwelling house for station master with offices, sheds and coal depots (NT 50437 15255), at the terminus of the Hawick Branch of the North British Railway' (Name Book 1858). 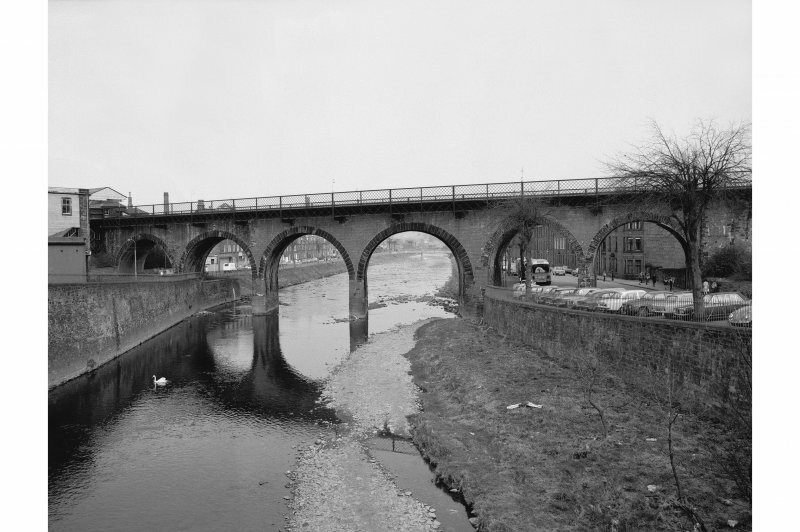 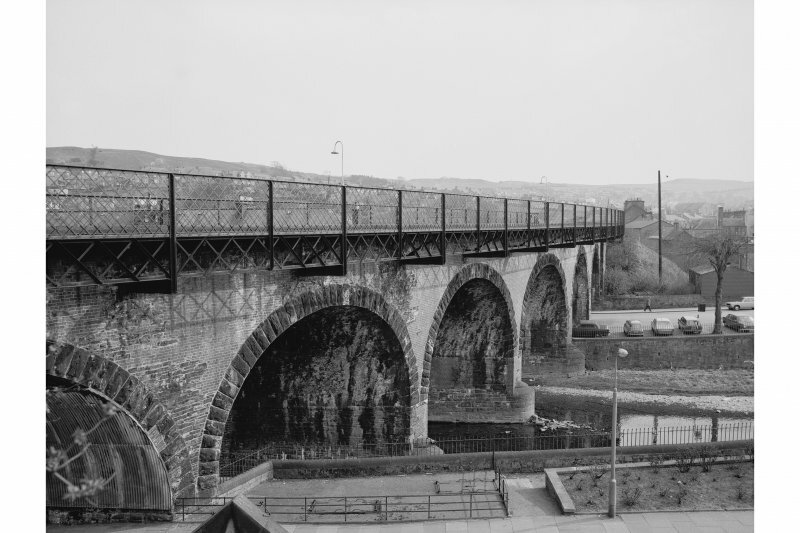 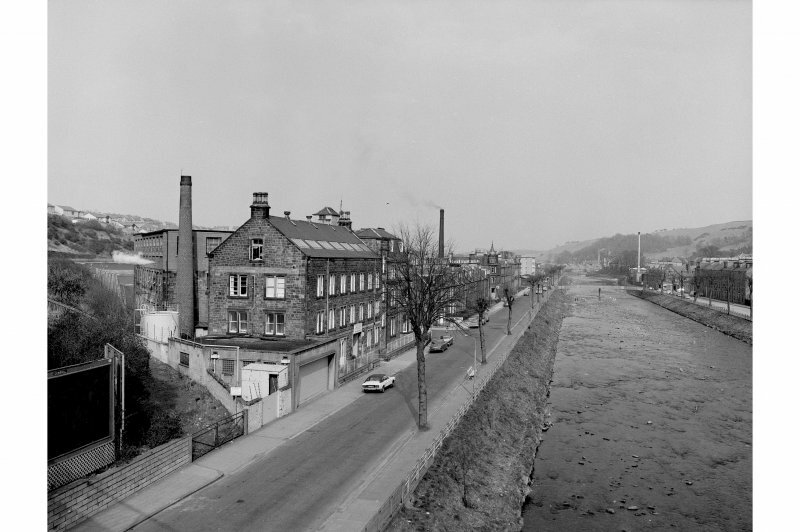 When the Carlisle extension was completed in 1862, a new station was constructed at the N end of the now demolished railway viaduct across the River Teviot. 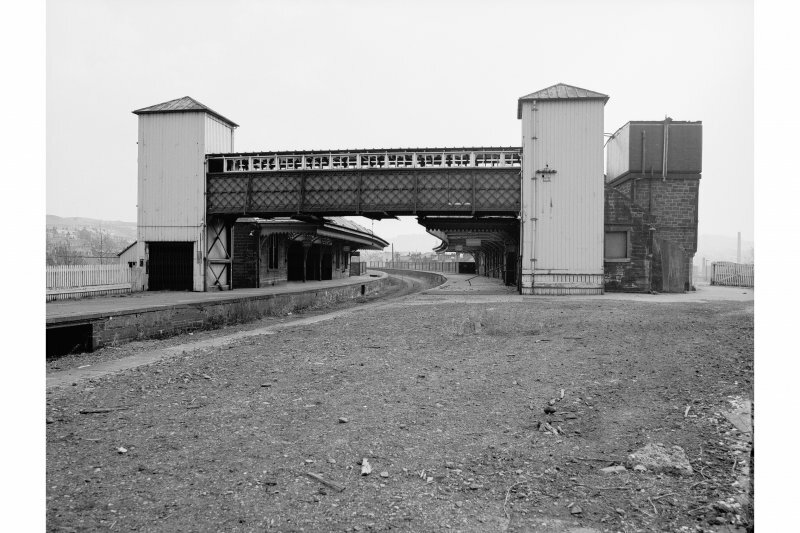 The 1st and 2nd editions of the OS 6-inch maps (Roxburghshire, 1863 and 1899, sheet xxv), depict the relative positions of the two stations. 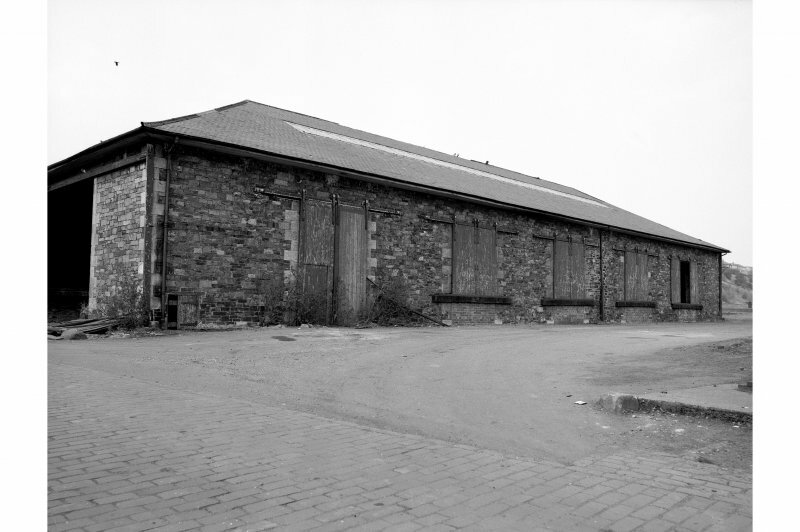 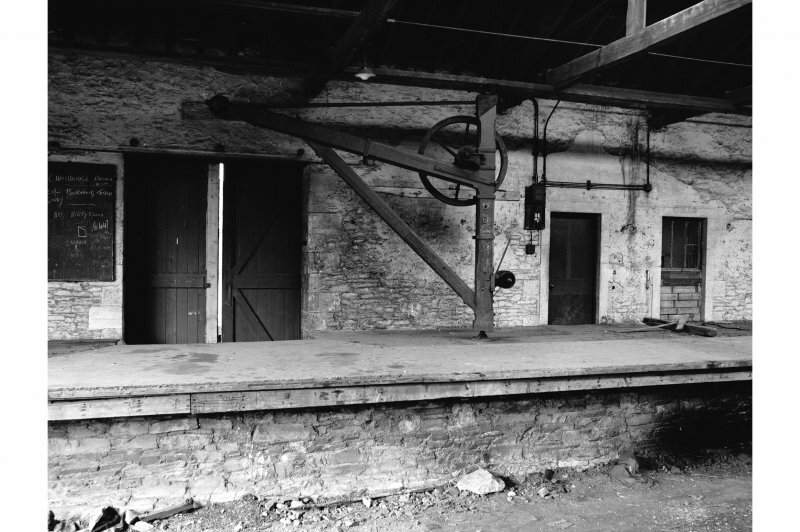 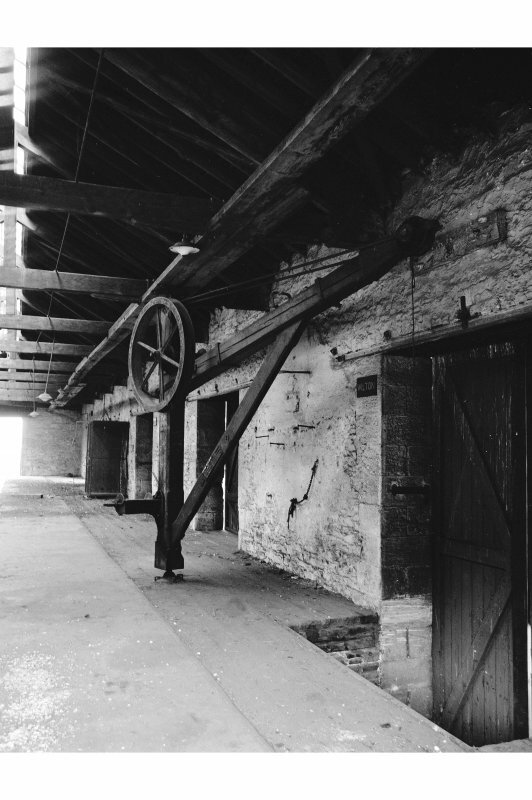 On the opening of the new station, the site of the original buildings were used as a goods depot. 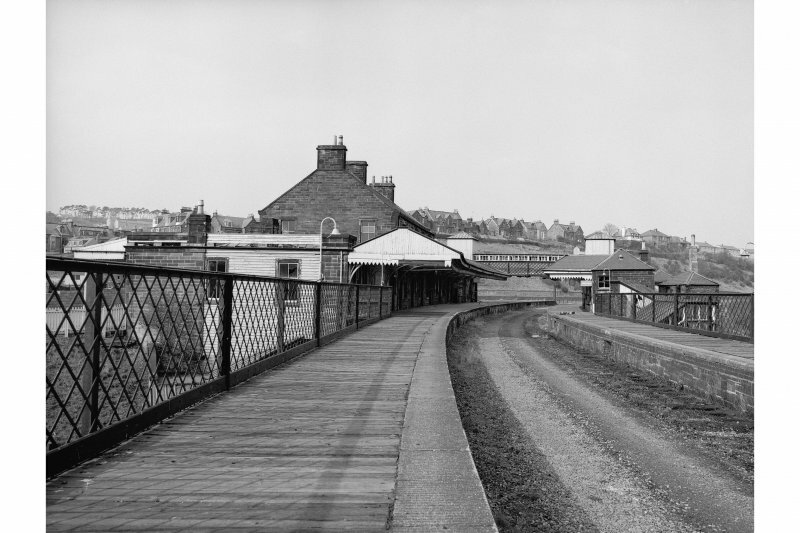 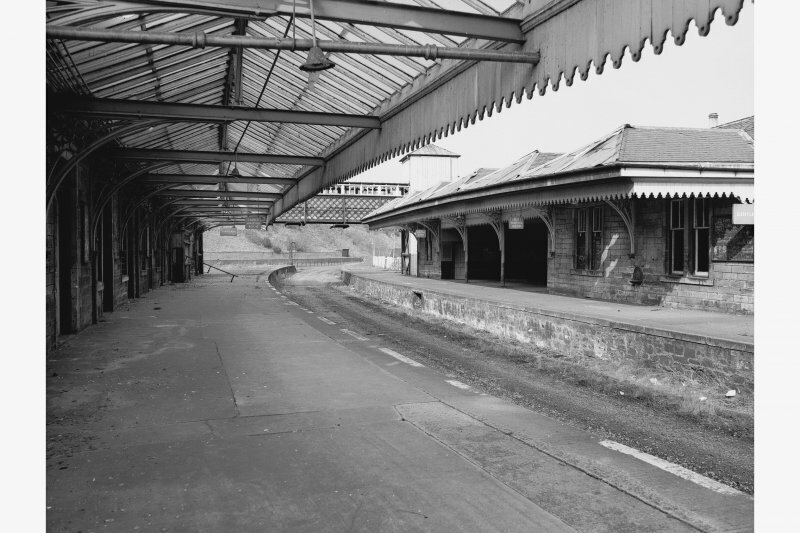 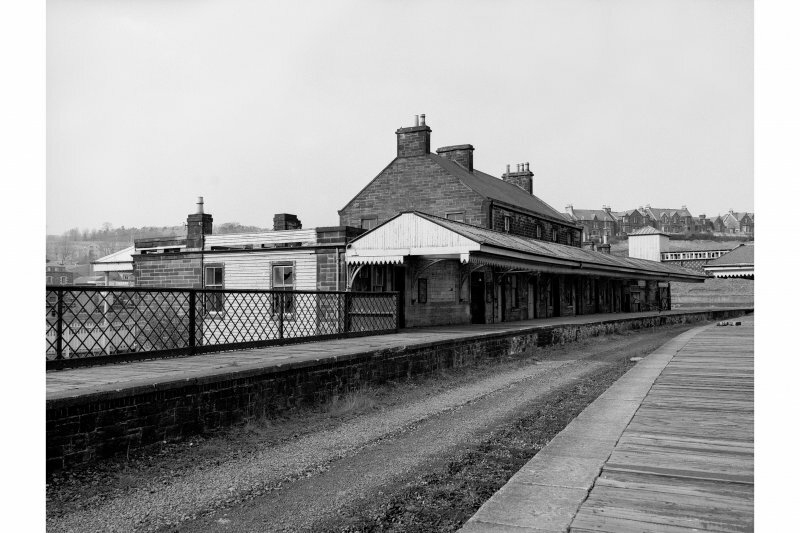 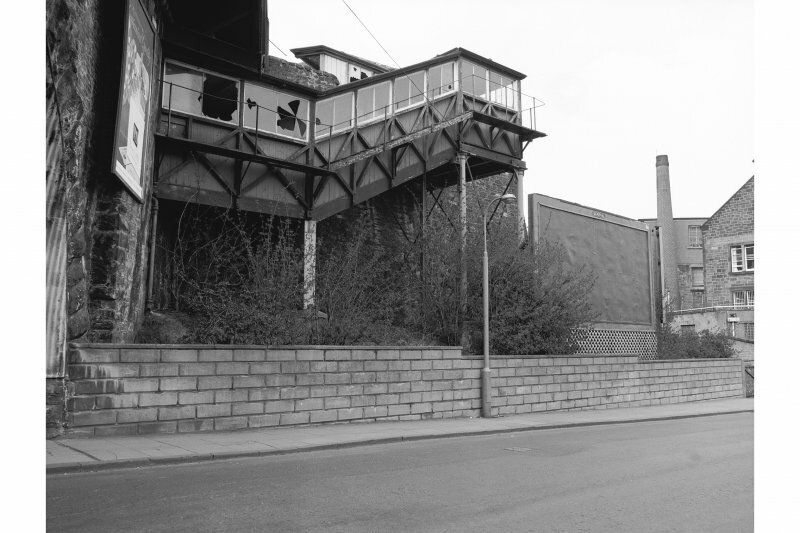 The later station with covered footbridge closed in 1969 along with the rest of the Waverley Line and the buildings were completely removed when the Leisure Centre was built in the 1970s. 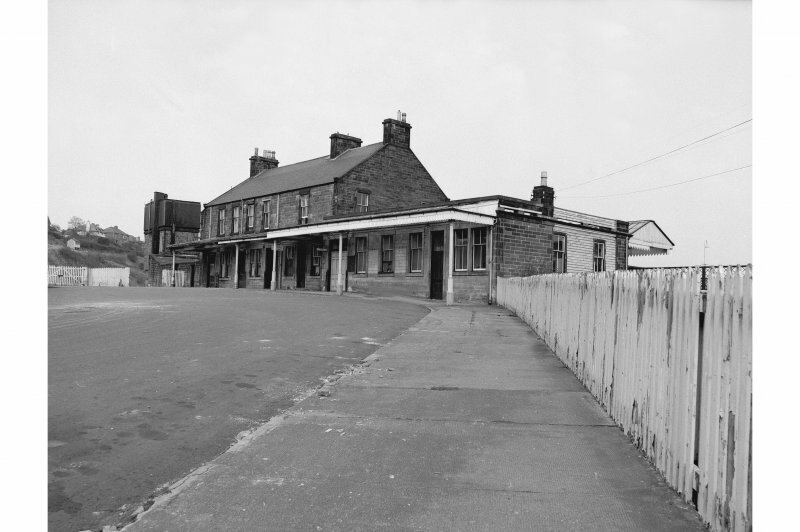 Station opened 01/11/1849 and closed on 06/01/1969.